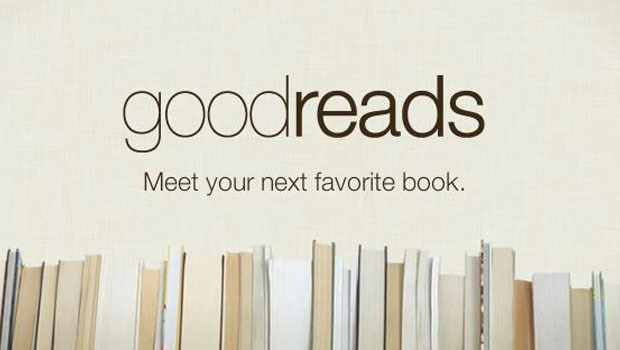 Today, I am reviewing a book that has been recommended to me. I bought it in the month September and the moment I started reading it... I was absolutely sold! 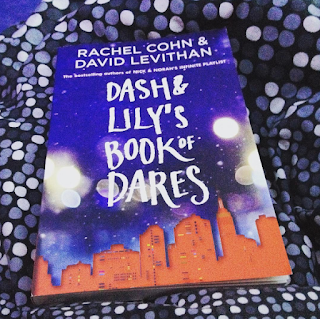 I have a lot of good words I need to say about this book: Dash & Lily's Book of Dares by Rachel Cohn & David Levithan. As already mentioned: this book was recommended. 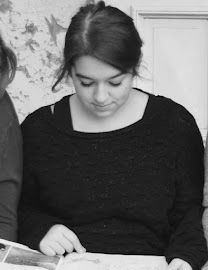 My friend, Fien, absolutely loved this story and I really have to agree. This book is amazingly, fantastically great! It's not only the plot that is great, it's also the characters. First of we have Lily. If I had to sticker one word on her that comes to my mind it would be: weird. And not the "weird, I don't think I want to talk to that person" but the "Waw, she's weird but good weird. I want to go laugh with her.". 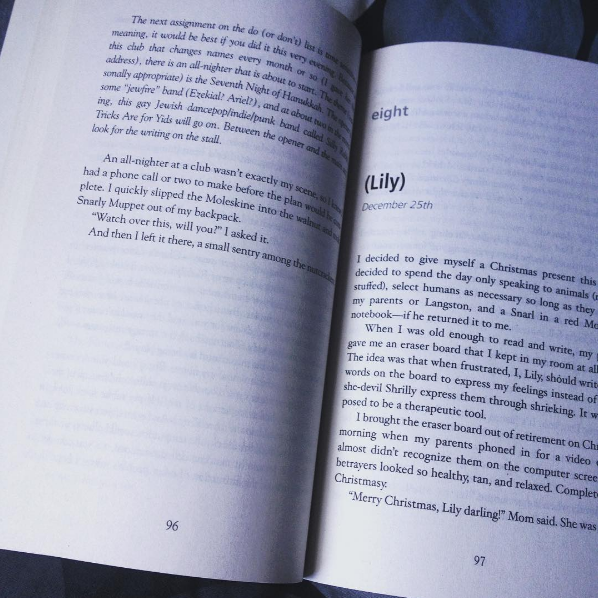 Lily is a very open person, in the book she really speaks what comes to her mind and she makes associations with the things she says. 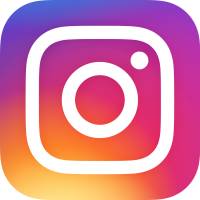 This character hereby gives hilarious thoughts that will make sure you feel happy and also that will make you laugh. If that isn't enough she loves Christmas. And I really mean adore. Throughout the book we'll also find out how she feels about this time of the year, especially when not her whole family will be around. She'll also try to fill in the empty spaces by the notebook, which I think was a very creative solution. Lily will pull you into the story, if not by her hobbies or loving personality, then by her hilarious associations and awkward situations. Another character worth mentioning is Dash. He's the person that will take the notebook very serious. He's up for a game and this leads for the reader to be passed back and forth through New York. Dash is a more serious person in comparison to Lily. Yet I didn't enjoy him less because of this. The differences between them will be accentuated but still attract each other in a certain way. Even though he was a bit more serious, Dash will also bring funny moments and awkward situations worth laughing about. Another thing about Dash: he loves words. I personally loved that about him because I can share his interest in certain ways. He also wants to have the OED's (Oxford English Dictionary) because it fills his interests and wants to read in them. He also loves reading. I share some things with Dash and that makes him relatable. In fact, I can say that both these characters are very relatable. They're just teenagers trying to have a good time and I am pretty certain we can all understand and feel with that! Now Boomer. Boomer is my favorite second character! He is absolutely adorable. Boomer might not be one of the smartest but he is absolutely hilarious. We do see him quiet some time and that made me really happy because we got to know more of his traits. Boomer is Dash's best friend and he's also very supportive, which I really appreciated. He'll try to help whenever he can and will even surprise you at the end when he tries to explain a certain feeling to Dash. I absolutely loved him! It's a pity he doesn't have his own story. The characters in this book are very realistic and also very relatable. They're all teenagers trying to find the true love in their lives and will come across hilarious encounters. I have to say these characters were written amazing. Each had their own traits and they were very unique which I was keen on. As for the plot, it makes you want to have that red notebook. The notebook is what will keep the plot going. In it are dares that Lily has written for the guy that finds the book. And Dash is that guy, although he should have left the notebook behind so other guys would get the chance too... he took it. 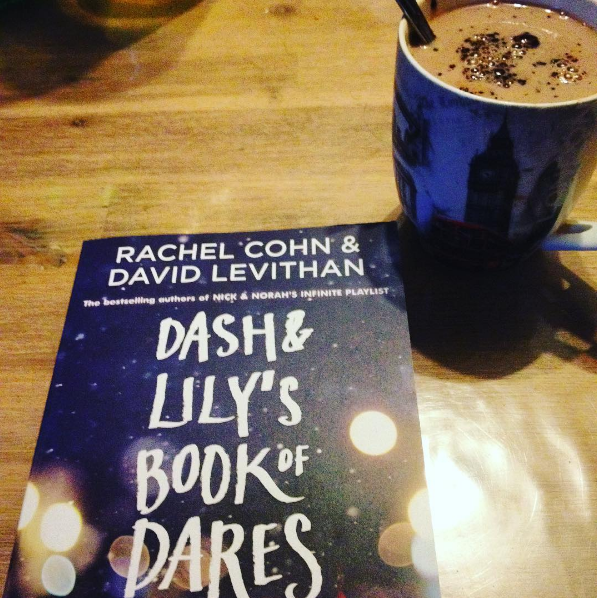 Here's where the plot will take a turn because Dash leaves a dare behind for Lily. This will be going on for most of the book. What I think was so good about it was the fact that you got to walk through New York. As you might already know, I'm the kind of reader that loves seeing the city through a book. This one did that job perfectly! I got to see New York through stores, through streets, dinner places and museums. Each dare takes place somewhere else and that gives the reader a very good explanation and description of the area around Lily or Dash. Another thing about the plot is the fact that they don't see each other until very late in the book. Both of them want to know who the person is at the other side of the pen. They start guessing and asking around but nobody will provide the answer. It just brings so much more excitement for the both of them that will rub off onto the reader. Yet with this there comes a very interesting topic into the plot. Since they don't know each other or see each other they each create an image of the writer. Which means it's only a possible image because they don't know for sure if that person is like this. This causes the plot to take a whole new turn and also for the characters to grow a bit more insecure. The question that remains is therefore Will I fall in love with the person or with the image in my head? It's very interesting to see how each character will respond on this questions and see them fall and get back up and try again. This also covers the part of believing in Fate or taking your life into your own hands. At a certain point the characters won't get in touch because something went wrong during a dare. The question then is if they'll ever meet or if they'll go their separate ways. Especially Dash will question himself if this is a matter of fate or if it's something he needs to change and I really appreciated it that the plot dares to question fate. I do have to say that I expected a little bit more about the ending but it was very realistic and I can also appreciate that. Which means I am still satisfied with it! As for the layout in the book, can I just take a little second to point out that the fond is different! Lily has a fatter fond in comparison to Dash and I didn't see that until a few pages into the book. I think that's something cool to do because it distinguishes the two of them. Also the dares are sometimes written into the book so that it feels as if you really have the red notebook in your hands and you get to read in it. I can conclude that this book has amazing characters searching for true love during Christmas time by passing on a red notebook. So it's a great time to read this one since it's all about the Christmas spirit. Also the plot is well written and will take you through New York with every dare that has to be done. You'll not only get to see New York but also question true love because of the notebook and see the characters struggle with it. 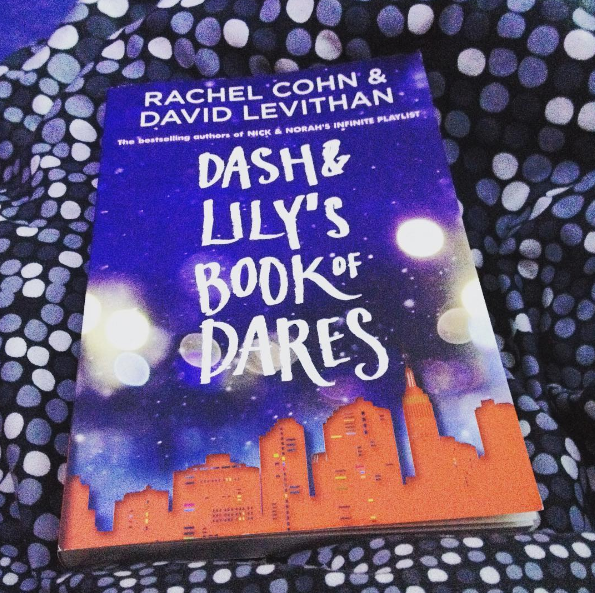 And if that doesn't lure you in to read the book, Dash & Lily's Book of Dares is absolutely hilarious. You will laugh a lot and enjoy their funny encounters and awkward stories of the past. The characters are not only amazing, they're relatable and realistic which is always a great thing. This book is worth a thousand stars! I really recommend it!